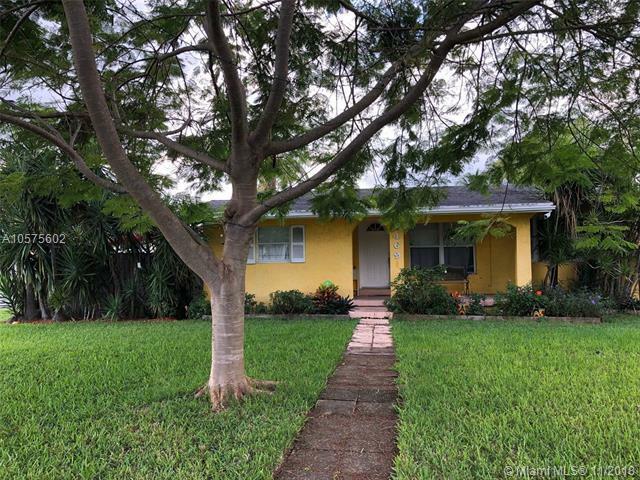 Great 3 bedroom, 2 bathroom single family waterfront corner home with a pool in Dania Beach. Spacious master bedroom has access to private garden. Most appliances new this year including washer / dryer, refrigerator, dishwasher & microwave oven, 50 gallon electric hot water heater, A/C two months old. Built in outdoor kitchen looks out to the pool area and the dock beyond. The pool was resurfaced two years ago. Dock has a storage shed, and power & water for your boat. 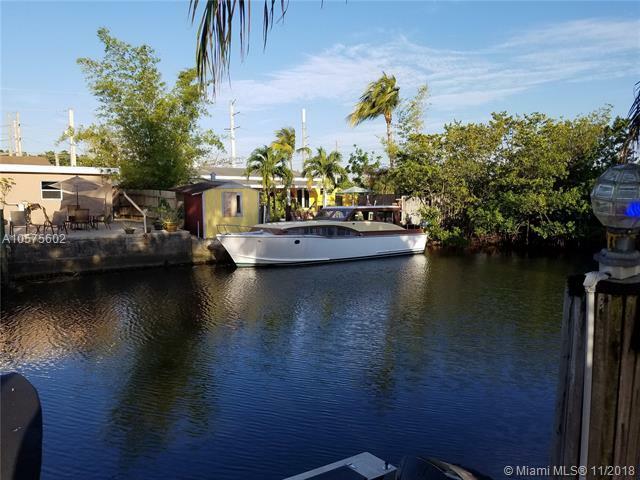 Canal has access to Dania Cutoff canal or New River so this is a great waterfront home for the boaters out there. 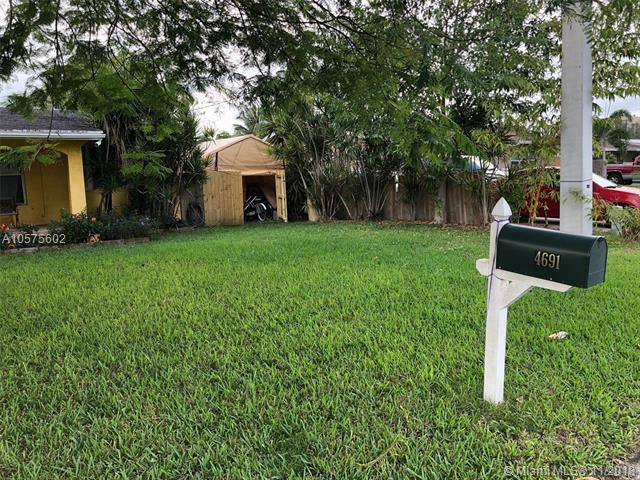 Great covered storage on side of the home and easy access to backyard with electric remote gate on one side and double opening fence on the other side..